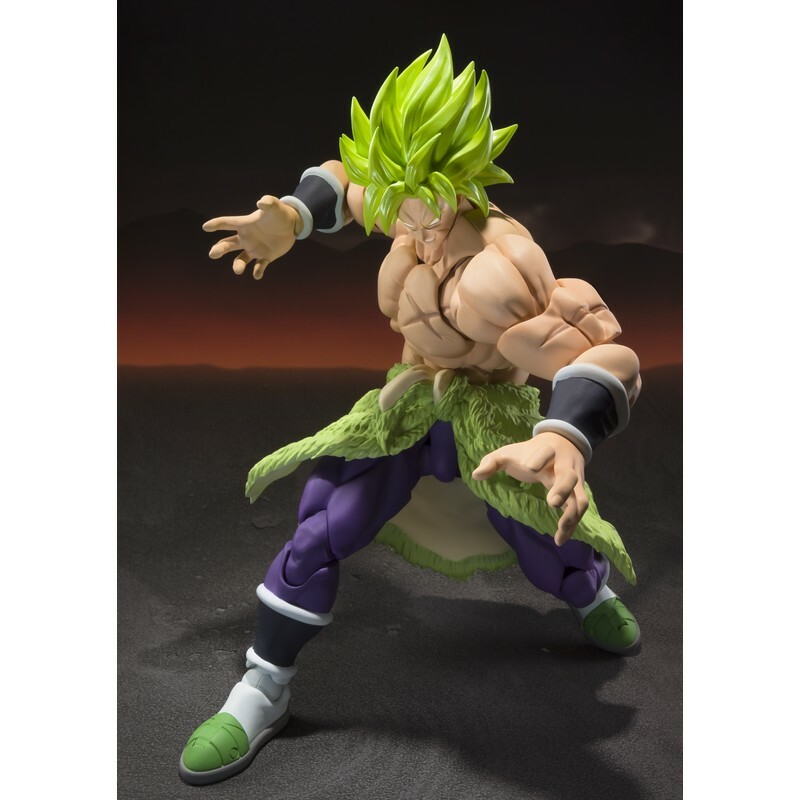 The world first met him in "Dragon Ball Z: Broly – The Legendary Super Saiyan," then followed his reign of terror through "Dragon Ball Z: Broly – Second Coming" and "Dragon Ball Z: Bio-Broly!" 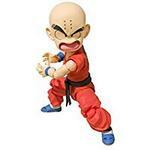 Now the enemy of Goku and friends joins the S.H.Figuarts lineup! 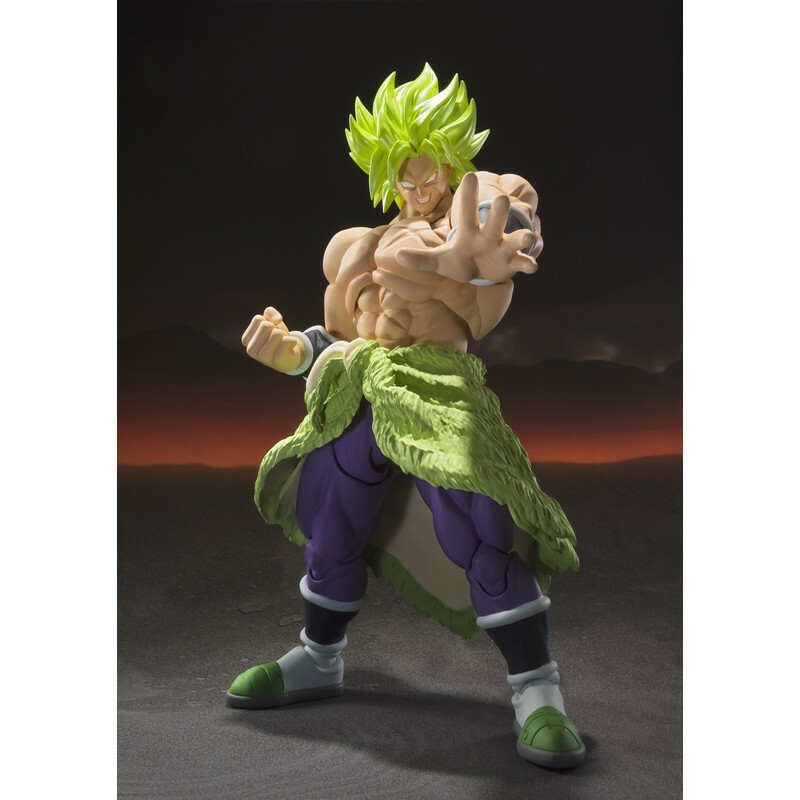 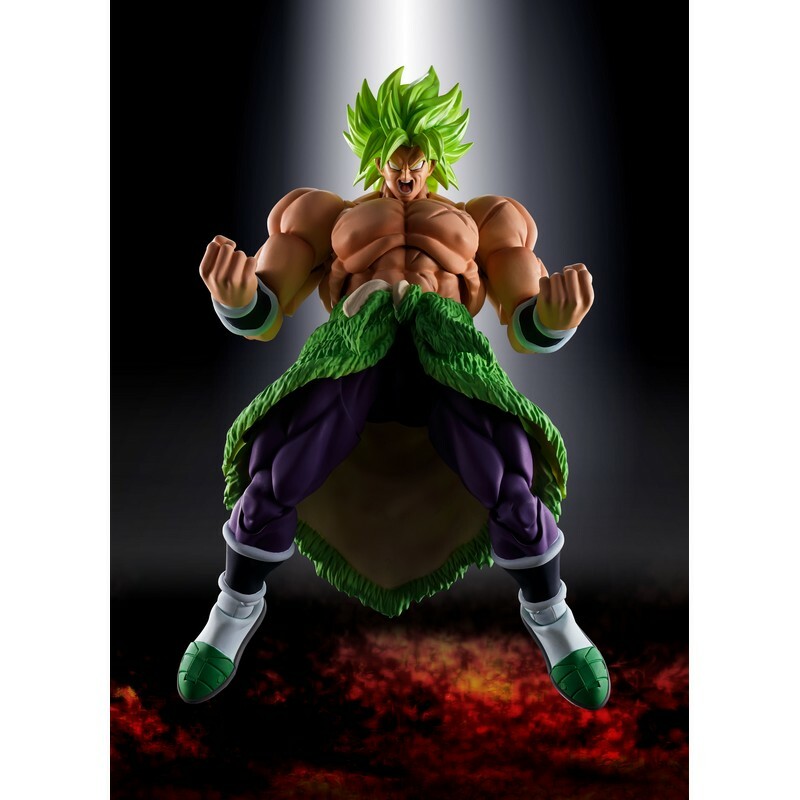 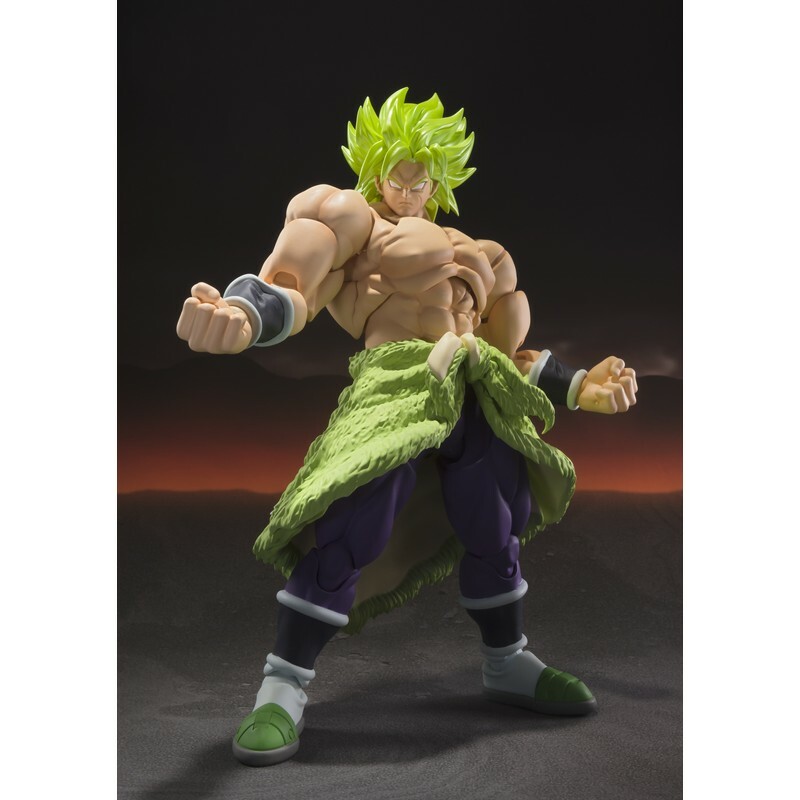 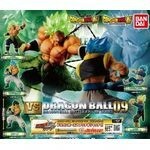 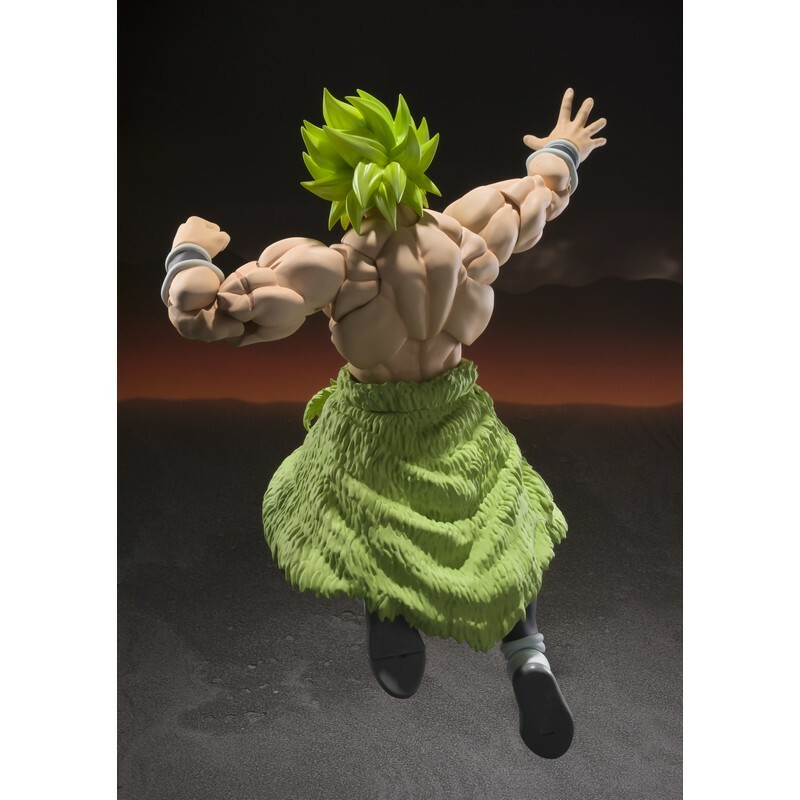 It's an all new Broly, standing at a huge 8.6 in tall. 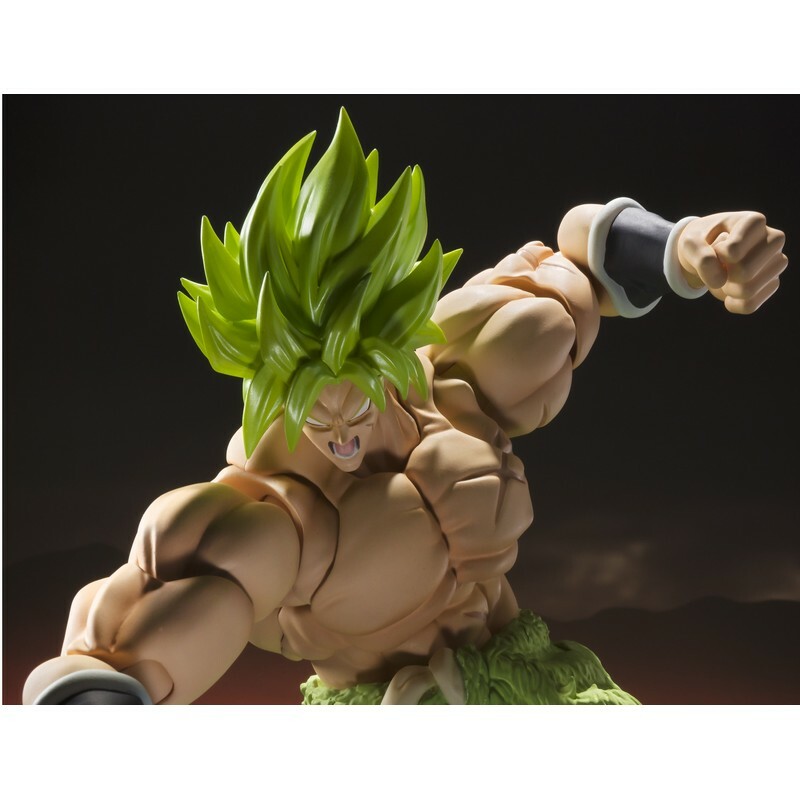 This is one super-sized figure fans won't want to miss. 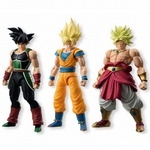 Exchangeable hand parts (2 each), exchangeable face expression parts×2 are included.